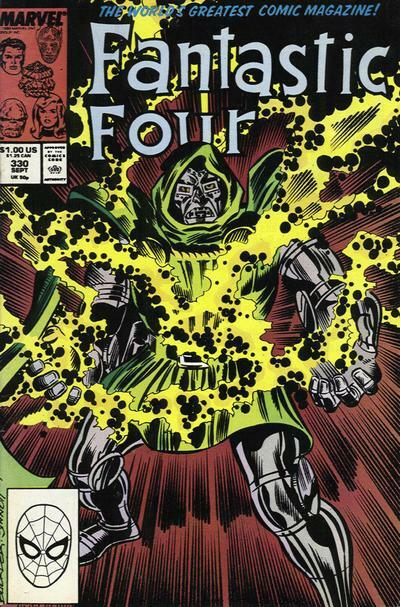 The popular artist would have been 69. 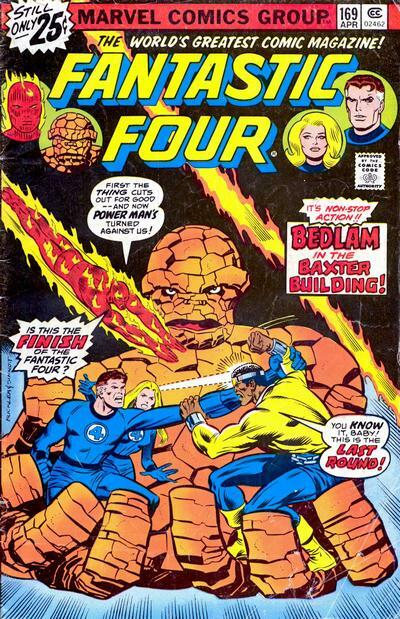 That was a catch-all retrospective, covering many of the titles for which Buckler was known. 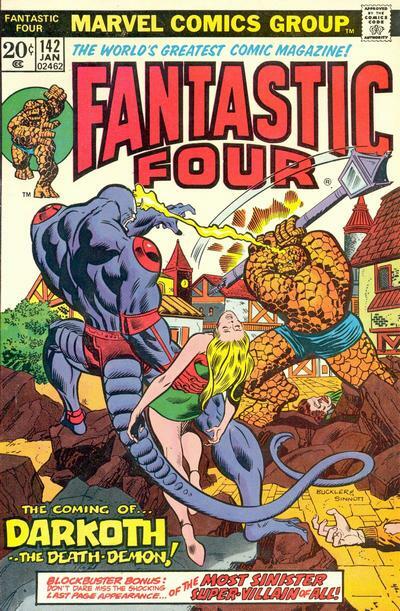 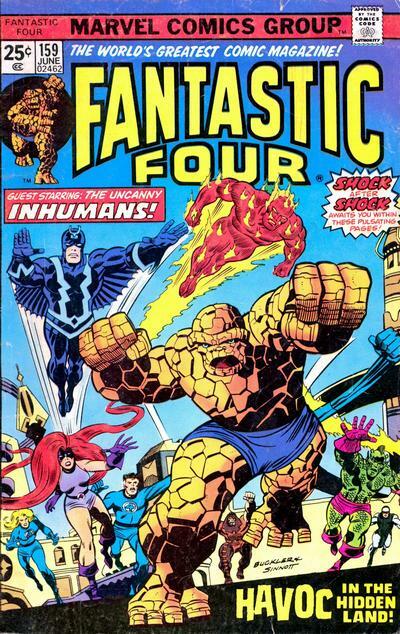 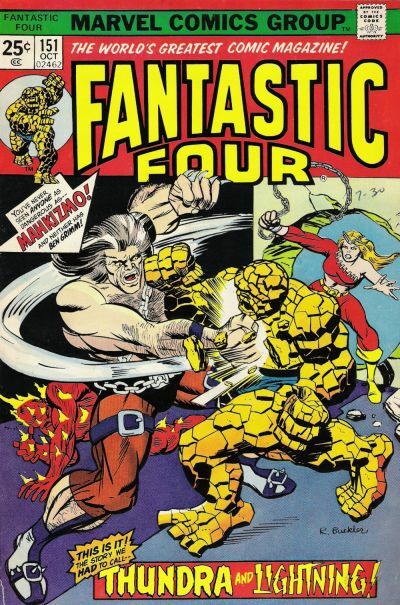 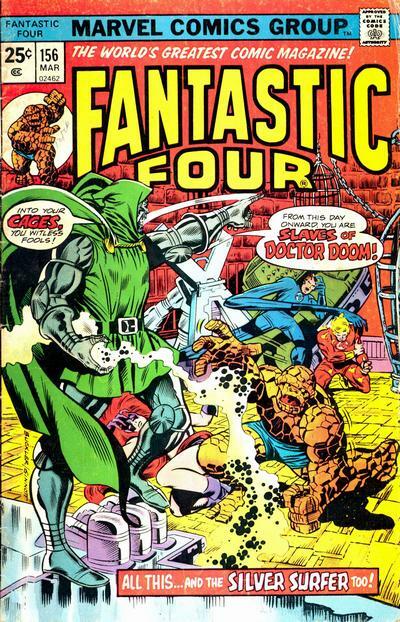 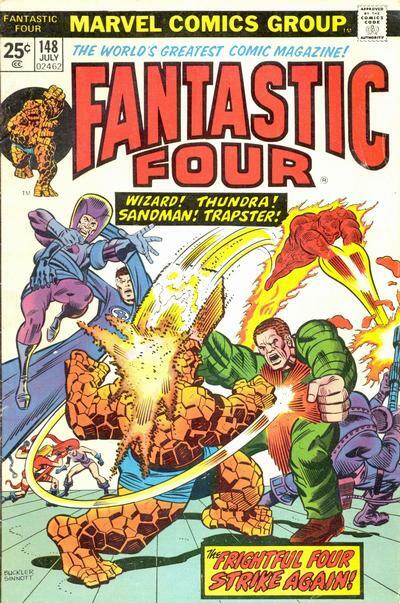 For this birthday celebration, however, I’m focusing on just one such title: Fantastic Four. 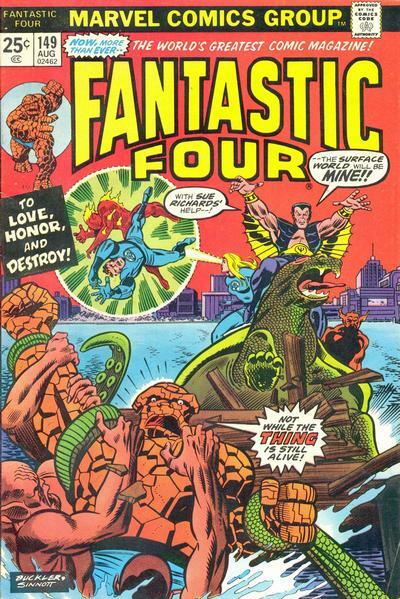 Cover images and credits from the sharp Grand Comics Database. 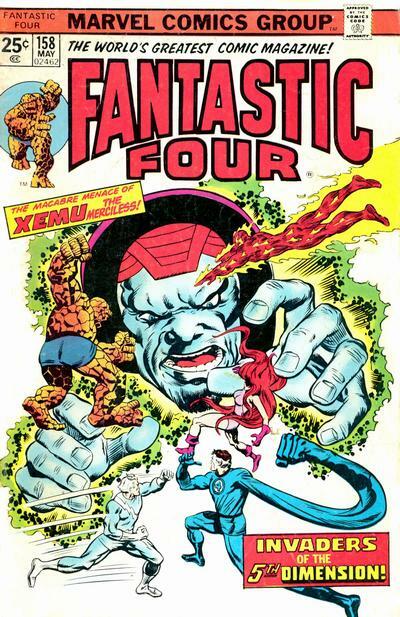 Gotta admit, I loved Johnny’s red suit they were briefly doing in the ’70’s. 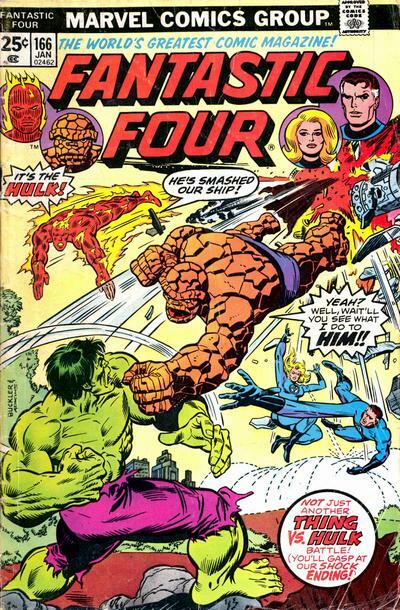 Buckler had a great eye. 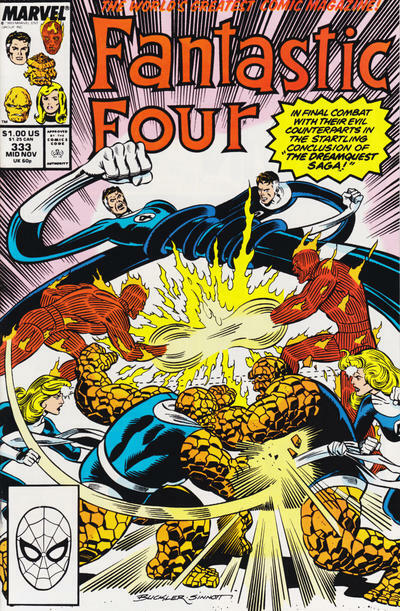 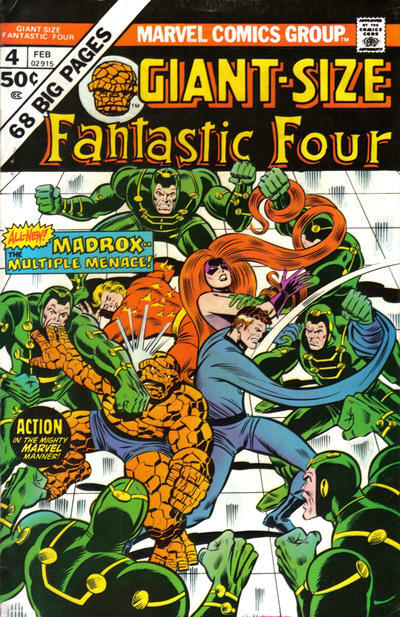 Fantastic Four 159 might very well be my favorite cover of the bronze age. 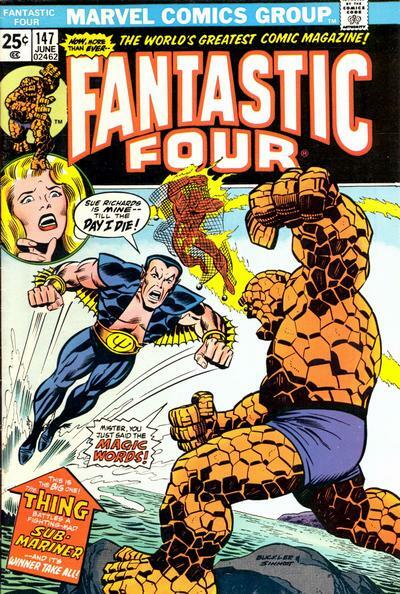 A masterpiece in concept and execution, and the Sinnott inks are a perfect bridge to the FF’s silver age heyday and of course King Kirby.